Well built and designed, and with great battery life, we can't be too harsh on the Xperia M. Performance an connectivity is good enough, but these days for this price we want better from the display and camera. Not a bad phone, but there are better rivals on the market. 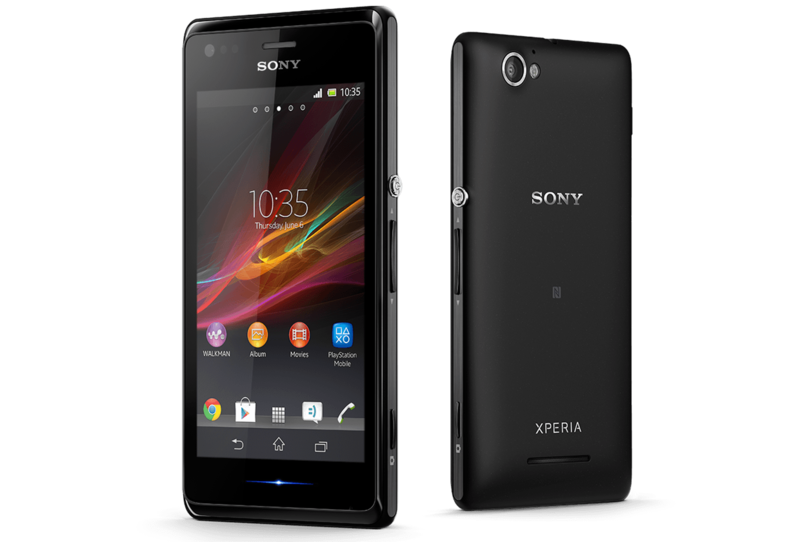 The Sony Xperia M is a generally a find budget handset. It ticks the boxes for build quality and demonstrates satisfactory performance, and on a good value contract would be a prime choice. However, its mediocre screen and poor camera are both drawbacks, especially considering that for around the same price you can get your hands on the superior Motorola Moto G or Alcatel One Touch Idol S.
The Sony Xperia M is an entry level smartphone. That's usually the code for plastic and cheap, but this phone provides decent, yet standard features for this price point. For those who like their smartphones colorful - it comes in a range of four colors - black, white, yellow and purple. The sturdy design belies its cost and plastic construction with clean lines and interesting touches. It is light and compact, with a 4 inch screen that will easily fit in pockets and small hands. With Qualcomm Snapdragon S4 MSM8227 1 GHz, it falls behind the competition, and the display quality does not help. A resolution of 480x854 is good enough for 4 inch screen and the contrast seems decent enough, but the washed out colors just do not satisfy. Only 4 GB of internal storage is provided, which means there is only a little over 1 GB of available space, which makes a microSD card necessary. The competition in the entry level market is stiff. There are plenty of Android options to consider, and even more when you factor in other operating systems. If affordability is a priority, then there are cheaper options available. 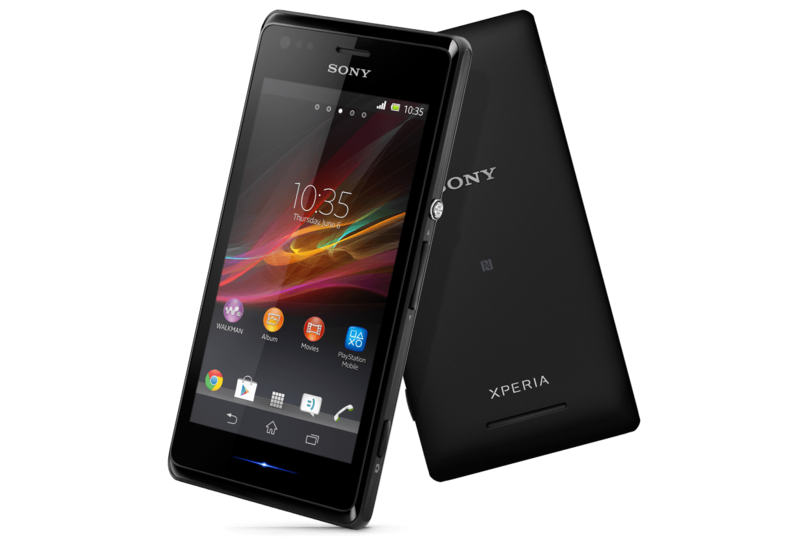 However, if it all boils down to looks, the Sony Xperia M has a pretty good chance of winning against the competition.